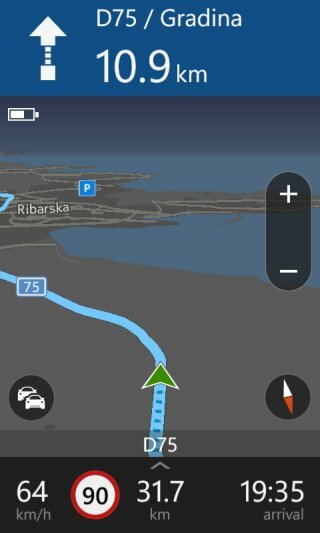 After I wrote my review of Lumia 520 and Galaxy S4, I got a bunch of emails from users telling me that you can have offline GPS-assisted navigation in Android. 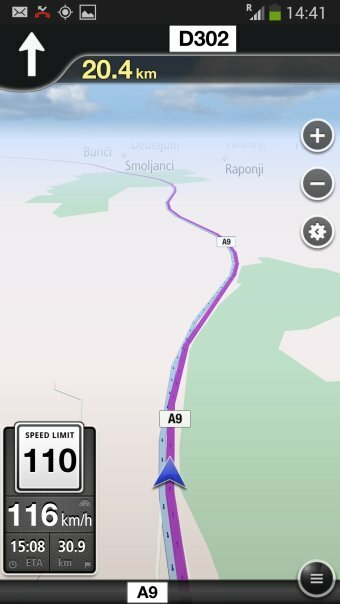 This, in response to my claim that Nokia offers their free and awesome maps, whereas Google's software is network sensitive and demands connectivity, which can be costly abroad. As it turns out, I am absolutely correct. 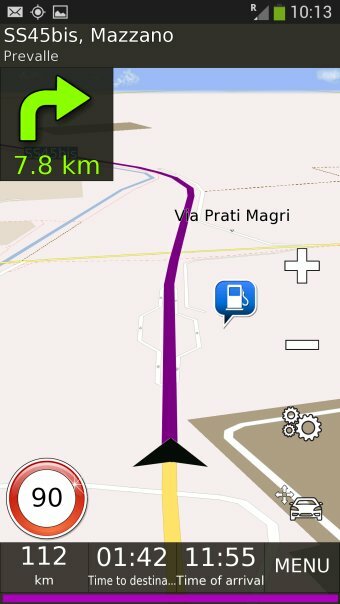 Indeed, there is NO default offline navigation available in Android. It can be achieved through third-party software only. 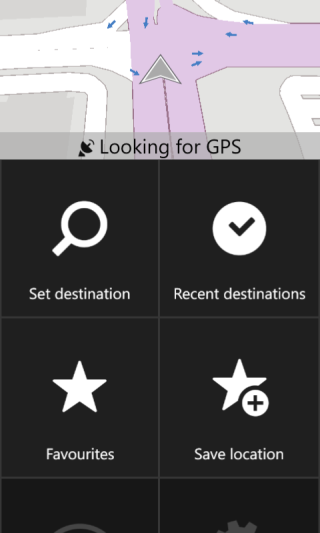 So Nokia leads with its beautiful software, and the only question is, with some extra hard work, can you have the same level of convenience, quality and no-cost navigation on Android? This article will give an answer to that. 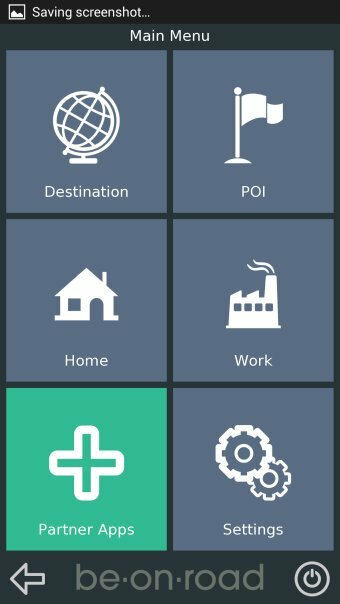 I tried to approach the problem from the perspective of a common user. Which means, Play Store, search, check star rating and the quantity of downloads, and then try one or two or five of the most popular, FREE ones. Yes, we will be restricting ourselves to free software only. Now, what I did next was the following. I downloaded a whole bunch of programs, maps and voice guidance files. 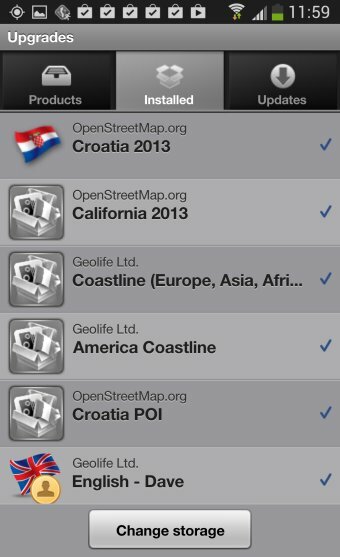 I downloaded maps for Europe, America and Asia. Finally, I gave the phone to a person who is not too tech-savvy, not too interested in the Android geekery, and not too keen on troubleshooting nerdy software. 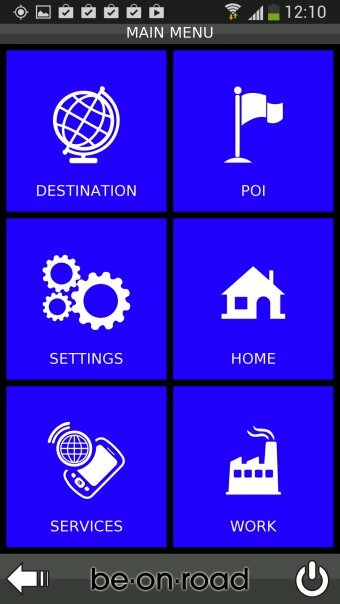 Lastly, the person did a bunch of traveling around the globe, and tested these different programs in various regions, both with foreign and local SIM cards on 3G, 4G, LTE networks. This was my first candidate. 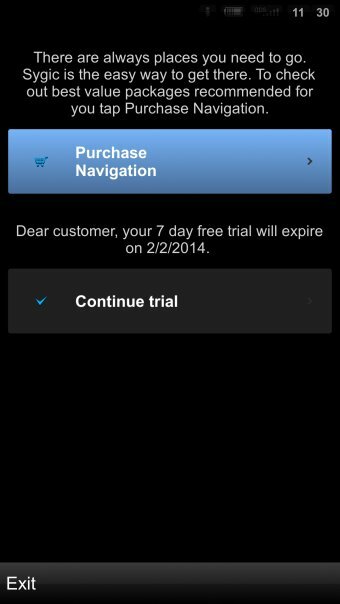 The program advertises itself as being free, but it turns out, you only get a seven-day free trial, after which the cost soars from zero to who cares, because we're here checking out free stuff. Still, I decided to be nice and give it a go. According to my test person, the program didn't work well. It didn't use voice commands at all, and after the trial expired, it would simply get stuck and not do much. 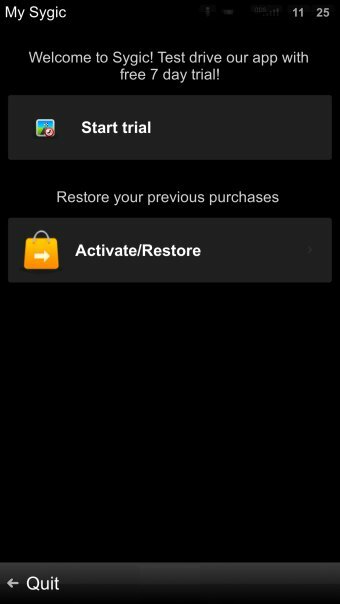 Overall, hardly the software I expected it to be, and the in-app purchases label in the Store should be changed to pay to use, otherwise useless. This software is genuinely free of charge. 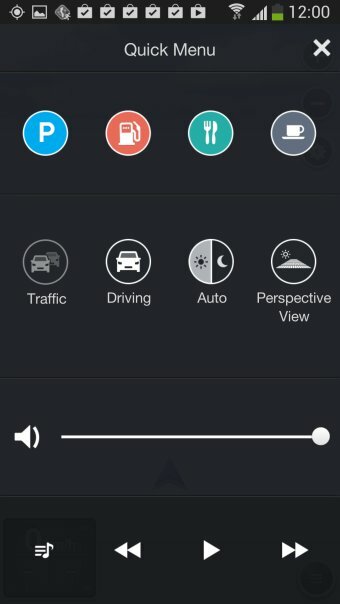 The only way it finances itself is with small ad banners at the bottom and top of the interface, including when driving and navigating, but only in the top down view. If you go for a 3D, freewheeling mode, you will not be seeing any ads. Still, somewhat ugly. 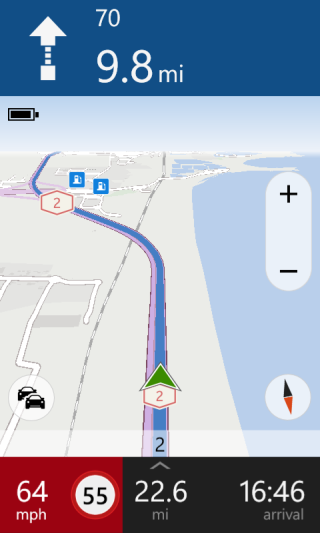 However, if you ignore the ads, then this is a decent program, with good maps if only for a relatively small number of countries, a clean and simple interface, good and clean voice commands, solid precision, and all that. It worked just fine, and it comes with some neat extras. However, during the testing, the software crashes a few times. 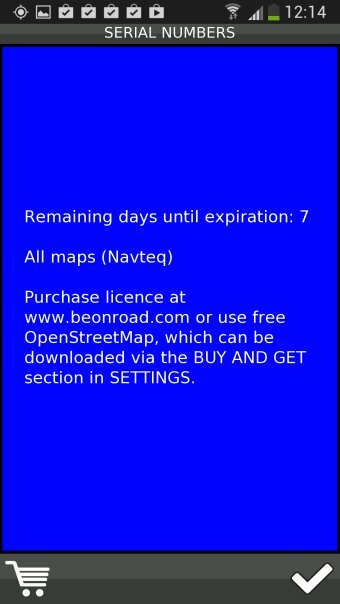 Here's another free program, which can work with OpenStreetMap, free of charge, or with Navteq maps, which actually cost money, and which can be trialled for seven days. Once again, not quite the fully featured freebie as you would expect, but okay. Still, you can get around the problem of having to pay by using the free map set only, which is quite decent and accurate overall. Now, the program comes with a somewhat kitschy, too colorful interface. But the big problem was with the voice guidance, which did not work reliably enough to consider the program for any kind of prolonged use, especially in unfamiliar territory. Even though I did have the voice files download, they did not always kick in and help me drive. 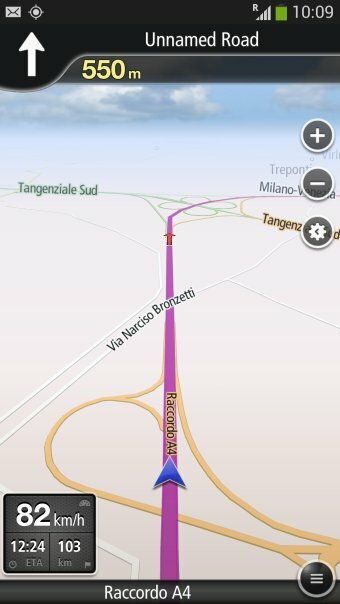 Still, if you can ignore the all-too-blue color, the overall navigation is okay. Small update: Now do note that the more recent versions of this program rectify a range of issues. 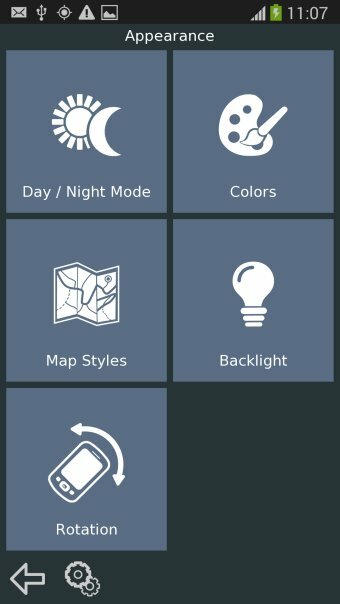 The interface has a more reasonable default set of colors, the usage is easier, more intuitive, and the problems with maps, voice guidance and such have been resolved. 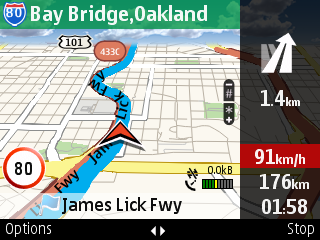 All of the above make Be-On-Road a reasonable choice for offline navigation using Android devices. I also tested the free edition of this software, and it solid froze before I could do any meaningful attempts to use it. Therefore, I did not even hand it over to my tame racing driver, I mean, my guinea pig. Unfortunately, it seems that something technical and stupid prevented me from testing this potentially great program. Just to give you the right perspective. 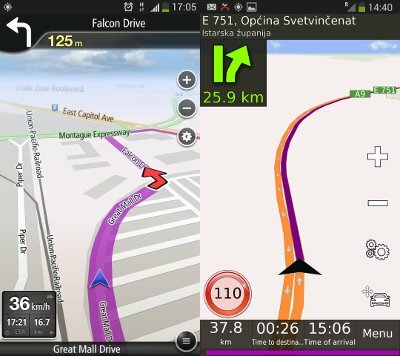 Even Nokia E71, four or five years back, offered free navigation anywhere in the world, with an easy map sync using the Ovi Store. E6 continues this tradition, and most recently, so does the Lumia line of Windows Phones. From the purely ergonomic standpoint, the interface is so much more beautiful and consistent. 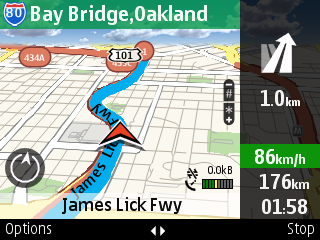 It's also faster, and the navigation is more accurate, with instant updates and response to changes in the road signs. Really cool. 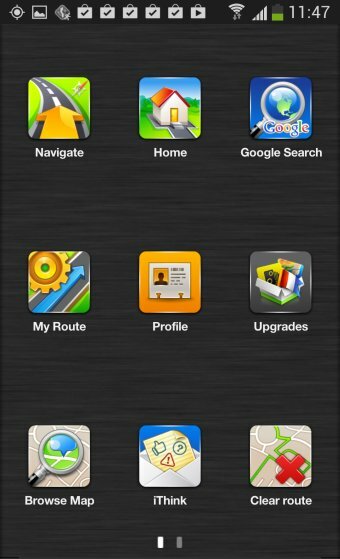 This is the reference, to which you want to compare the Android offline solutions. And indeed, now that we have seen them in action, let's do some honest concluding. You will tell me now how all these problems can be easily solved or circumvented. You're missing the point. 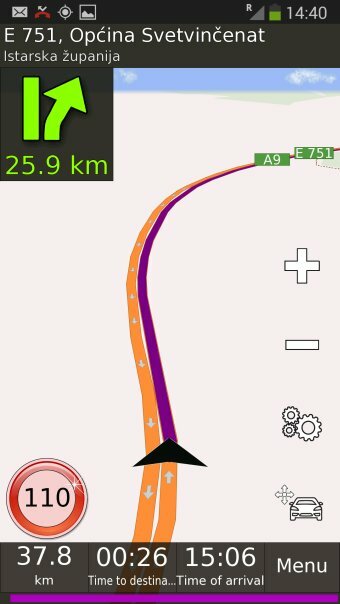 It's not about you and me being nerdy and cool, it's about ordinary people looking for a hassle-free and money-free offline navigation experience abroad, without any Catch-22 situations, bad voice command, technical glitches, or anything of that sort. Pure and simple. In a real-life scenario, with someone who doesn't care about kernel versions, of the four top software I found in the Play Store, only one (and eventually two) yielded any kind of meaningful results. 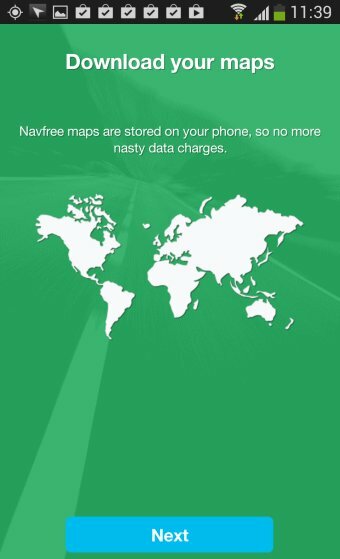 NavFree was usable, and in a good way really. At least it worked as expected, which is a surprise, given the performance of the other three. The ads are annoying, but livable with. Be-On-Road started low then improved, but this is a tricky statement. Back in February, it sucked. Now, in August, it's fine. Finally, some of the others may have great potential, but there's extra cost involved, and we do not want that in this review. 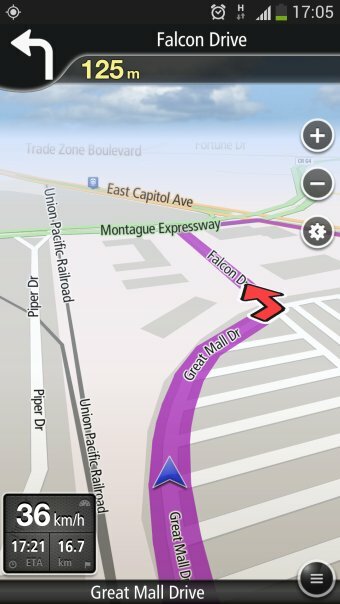 So if you're looking for a free offline navigation app for your Android phone, then it's not plug and play. Far from it. You might be asked to pay, or some of the stuff might not work, or you might have to stare at some advertisement. 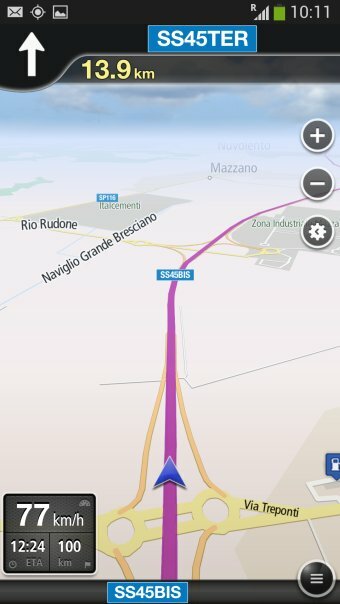 But overall, Navfree and Be-On-Road were truly the only programs that actually did some real navigation and no money begging, although both have their share of problems. And you can't go by the stars rating, either. 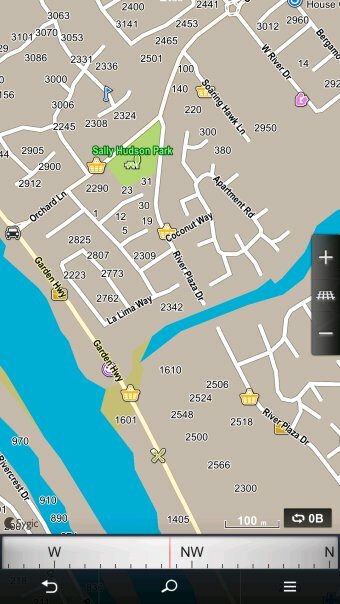 There we are, free Android navigation combat tested. However, the real winner? Nokia.